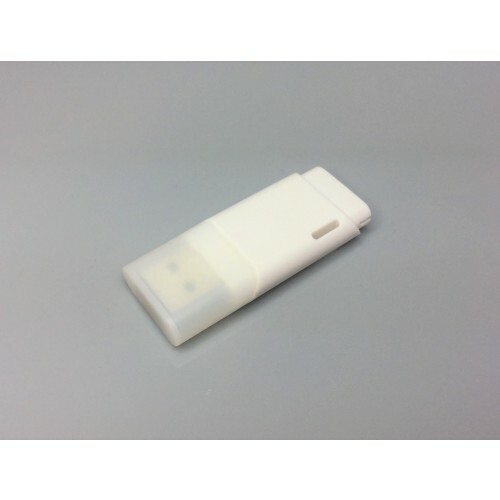 Our ever-popular 1gb capacity flash drive, is still the most popular capacity. 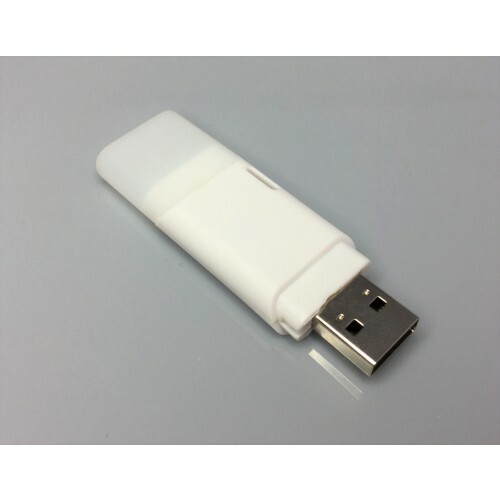 Our 1gigabyte promotional USB capacity flash drives are terrific value. This flash drive will work on both PC's as well as Apple computers and can come with your choice of optional accessories. 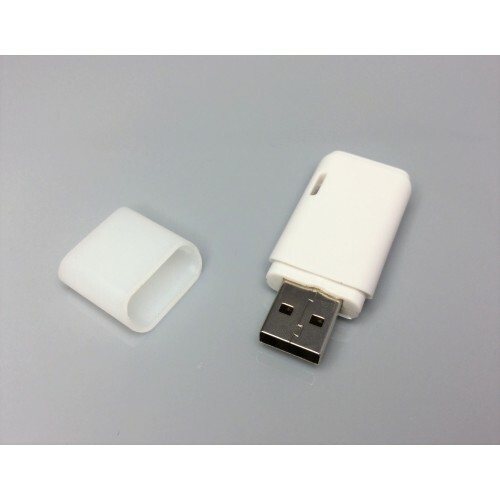 We have an almost endless array of different USB key styles that can be supplied to you with a 1gigabyte capacity. Although a single gigabyte may be small in size, it is perfect for many occasions and events. 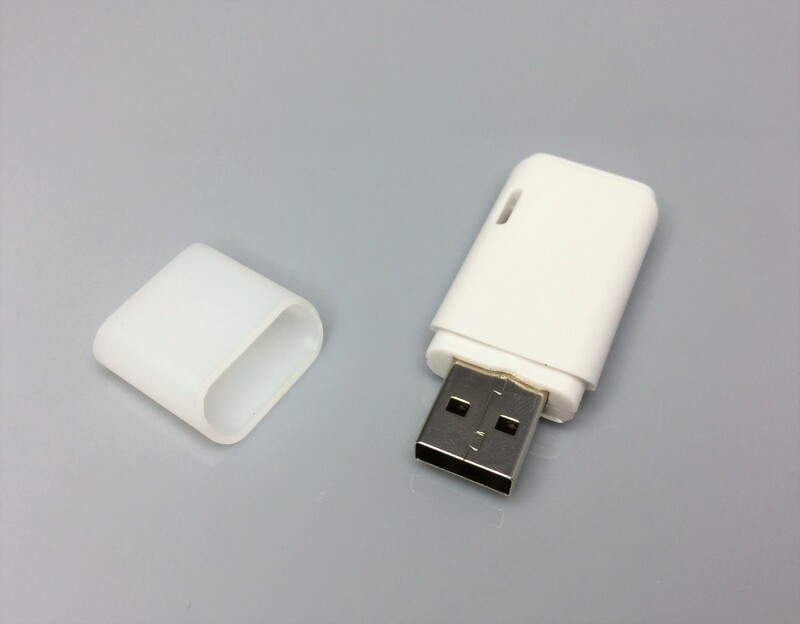 If you are unsure which branding process works best for you, simply ask us, and we will guide you on the best option to personalise your promotional USB drives. 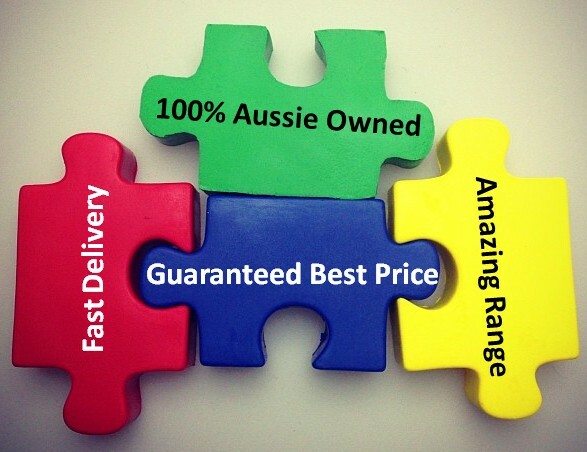 Ask us for a quote today and buy your promotional USB drives with a fast one week delivery all around Australia.